Denville’s downtown is a special place to me. I love the local restaurants and businesses there because they’re one-of-a-kind; not chains. Write On Gifts is my favorite spot for gorgeous hand painted baby gifts. Sergio’s has the finest Italian specialty foods in the state, and everybody knows that Denville Dairy is the place to go on a hot night for a cool snack. The cooks behind the counter at Grassroots Market are amazing and we’re lucky to have great organic groceries so conveniently located. Denville also offers not one, but two hardware stores; both of which offer incomparable service and no hiking across acres of aisles like in the big box stores. Walking through downtown Denville is a great taste of that Main Street USA experience that’s so hard to find nowadays. And yet, it’s not just a quaint little place. 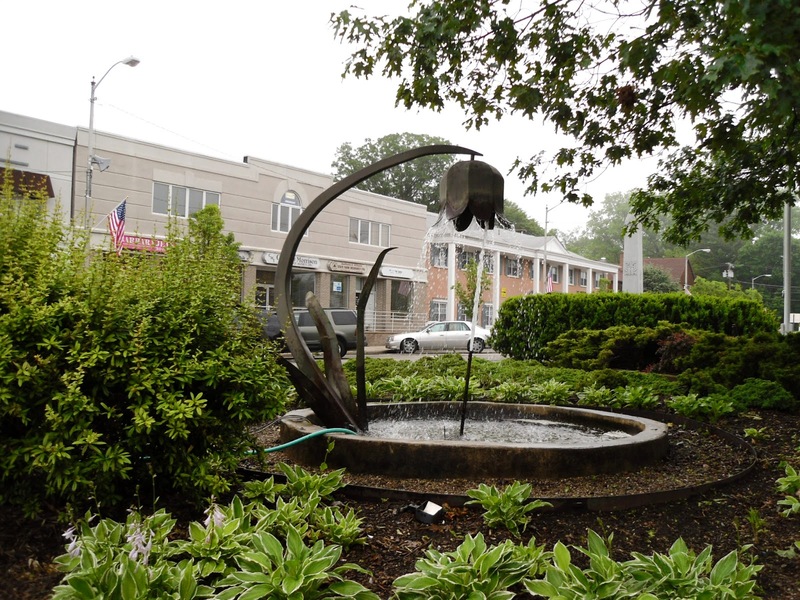 Denville has a sophisticated side, with many businesses you’d be lucky to find in a major city. High end salons like Lounge Hair Studio, Eastern medicine, luxurious days spas like Urban Muse for a massage, delicious sushi and boutiques full of hand crafted, beautifully designed items are all available here. It’s also a great place for going out. Whether you want a pint at rustic Thatcher McGhee’s or a well crafted cocktail at Sogo’s contemporary bar, you can find it in Denville. 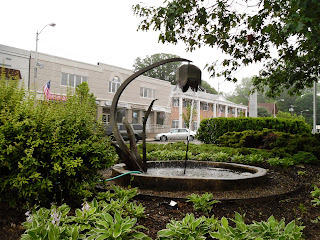 I encourage everyone to take a walk around Denville and see what it has to offer. Remember that when you support local businesses, you’re not just supporting your local economy; you’re supporting your neighbors. Denville is also an amazing place to live! It offers options for anyone’s needs – from starter homes, to lake communities, luxury living and low-maintenance condo lifestyles. 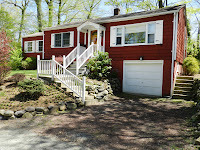 Here are a couple of examples of what Denville can offer you right now! Pristine 2 Bedroom, 2 Bath home in beautiful Lake Arrowhead. Living Room with picture window and wood floor. Family Room featuring a new hardwood floor, beadboard ceiling, sliders to the deck, loads of sunlight and a ceiling fan with light. 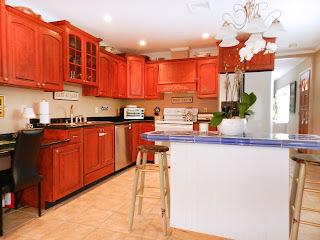 Newer Kitchen offering a beautifully tiled center island/breakfast bar, wood cabinets & recessed lighting. The Master Bedroom features a gleaming wood floor, ceiling fan with light and picture window overlooking the serene yard. The 2nd Bedroom offers a double closet & ceiling fan. Updated Hall Bath with ceramic tiled floor and walls. Finished Basement featuring a roomy 22×15 Recreation Room and Full Bath with built-in shelving. Charm, character and modern updates throughout. 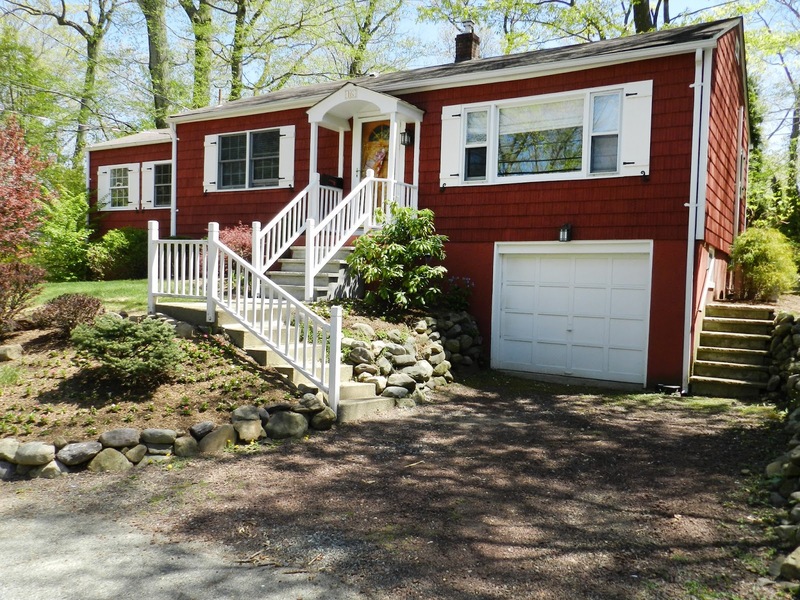 Beautifully landscaped property with a deck for your warm weather enjoyment. This fully remodeled 5 Bedroom, 3.2 Bath home offers luxury upgrades and amenities throughout. 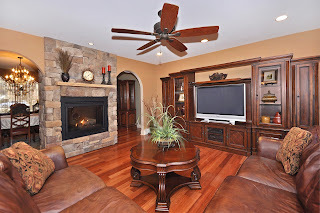 The Foyer features a ceramic tile floor and French doors to the Formal Living Room and Dining Room. The First Floor offers gleaming Brazilian Cherry floors throughout and built-in speakers in many rooms. The Living Room features a picture window, recessed lighting and a French door to the back hallway. The Dining Room is an ideal space for gracious entertaining, with a butler’s pantry – complete with sink, wine fridge, cabinets and a granite top – as well as a two-sided stone fireplace flanked by archways leading to the Family Room. 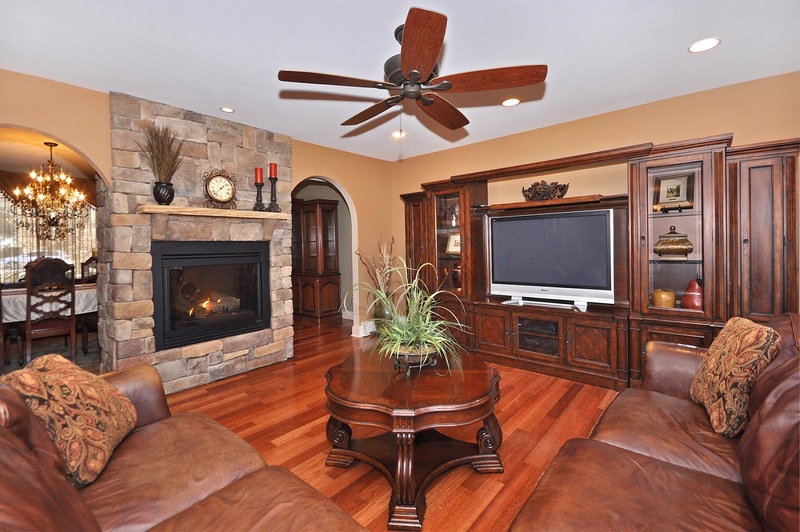 The warm and inviting Family Room offers sliders to the Deck for ideal indoor-outdoor living. The Gourmet Kitchen is sure to please any chef with its GE Monogram cooktop and double wall oven, granite counters, center island with prep-sink, decoratively tiled backsplash and walk-in Pantry. The First Floor also offers an elegantly appointed Powder Room and a Bedroom Suite with stone accent wall, sliders to the deck, walk-in closet and a Full Bath with stall shower. The Second Floor Master Suite offers a complete retreat from the world. This luxurious space features a large Bedroom, Sitting Area, Dressing Room with two Walk-In Closets and vanity, a Spa-Like Master Bath with soaking tub, stall shower, double vanity and separate lavatory as well as a Living Room with sliders to the private balcony. Additionally, the Second Floor offers three Bedrooms – two with built-in desks – and a Hall Bath with double vanity and a shower-over-tub. A Second Floor Laundry and walk-up access to the attic add convenience. The Walk-Out Basement offers a finished suite of rooms, including a Recreation Room, Game Room, Music Room and Powder Room. This level offers abundant storage and closet space and interior access to the Pool’s dedicated storage room. The Exterior of the home provides a perfectly private oasis, with its serene wooded backdrop, koi pond and In-Ground Pool.